The workmanship on the hull and fittings throughout have good marine practice. 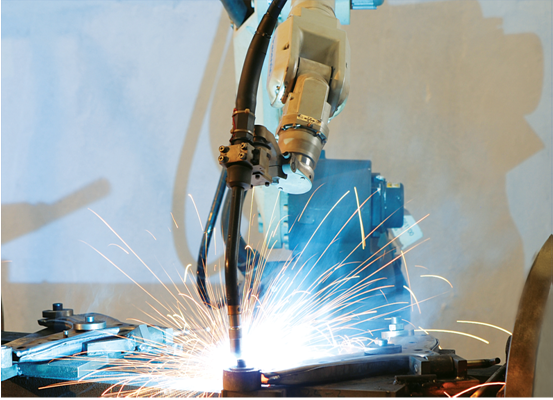 Care are taken to ensure fair lines, smooth surfaces and neat welding. 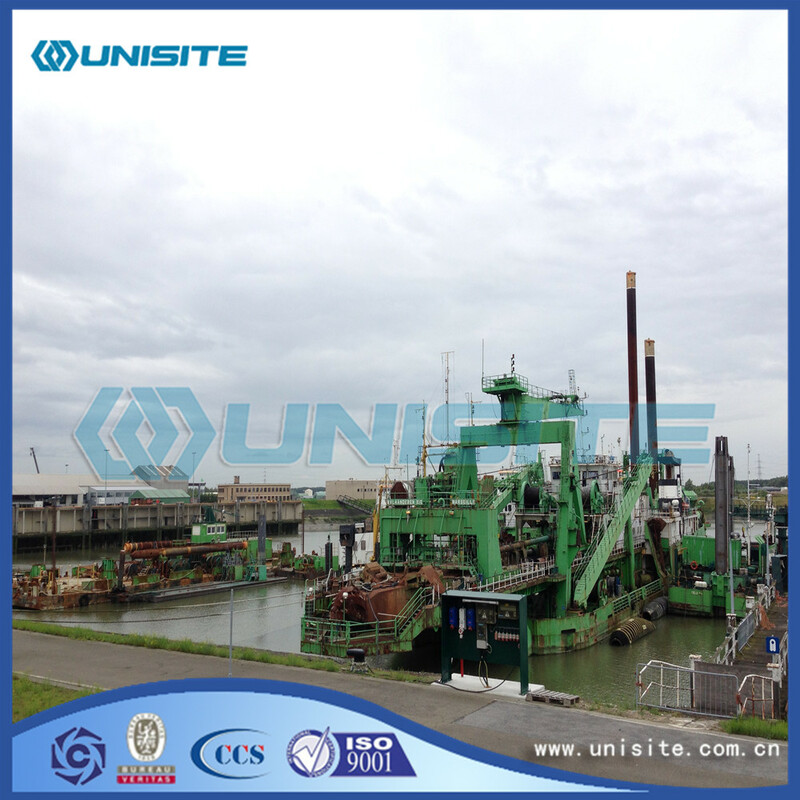 All materials and equipment installed in, or delivered with the dredger will be new and of good marine quality. 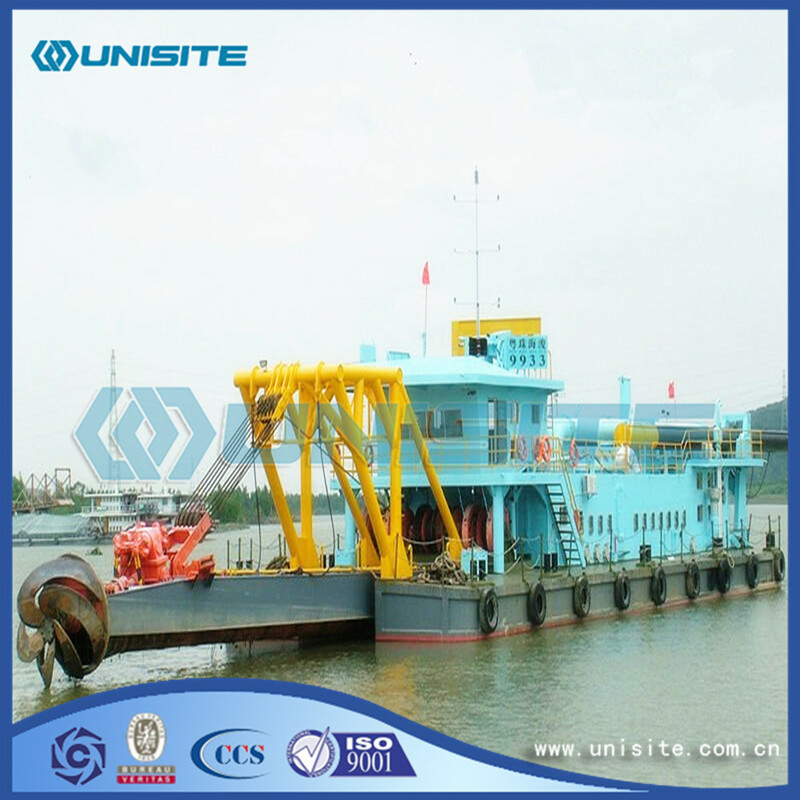 Looking for ideal Suction Cutter Dredger Manufacturer & supplier ? We have a wide selection at great prices to help you get creative. 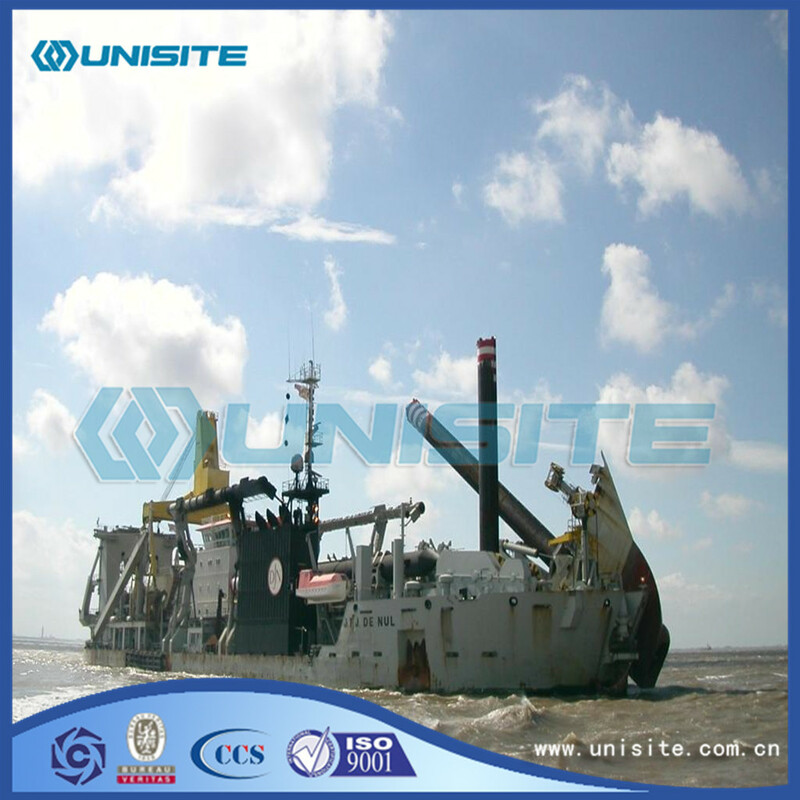 All the Cutter Suction Dredgers Design are quality guaranteed. 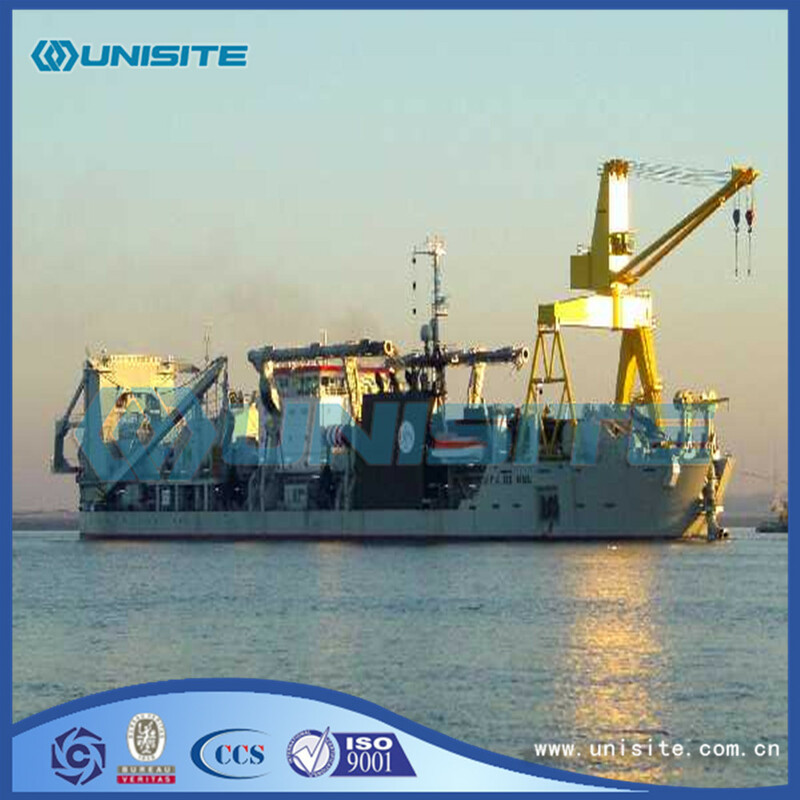 We are China Origin Factory of Marine Cutter Suction Dredger. If you have any question, please feel free to contact us.